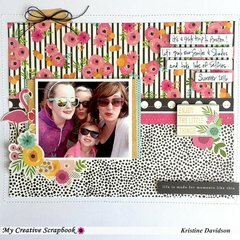 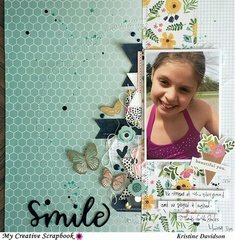 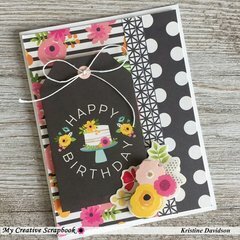 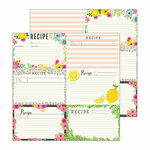 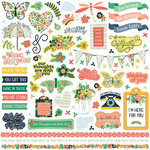 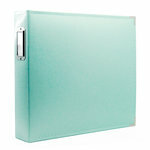 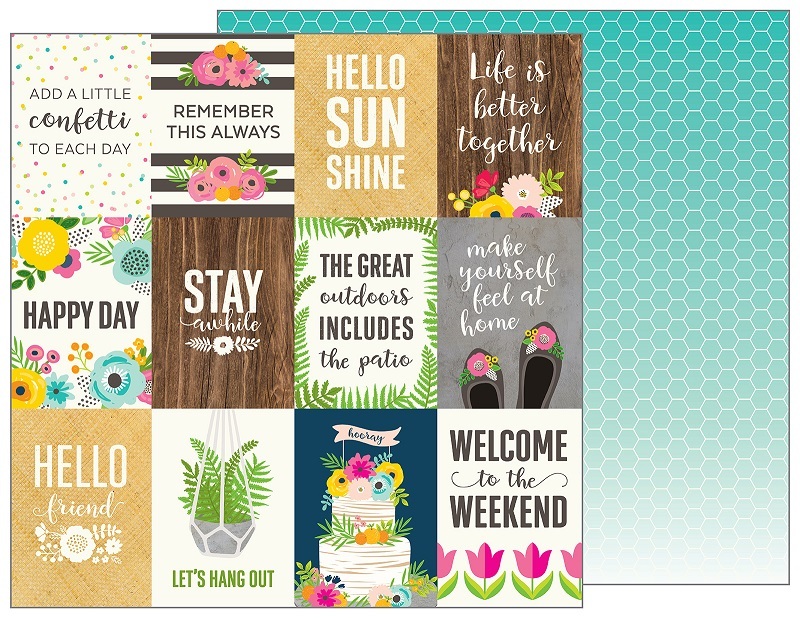 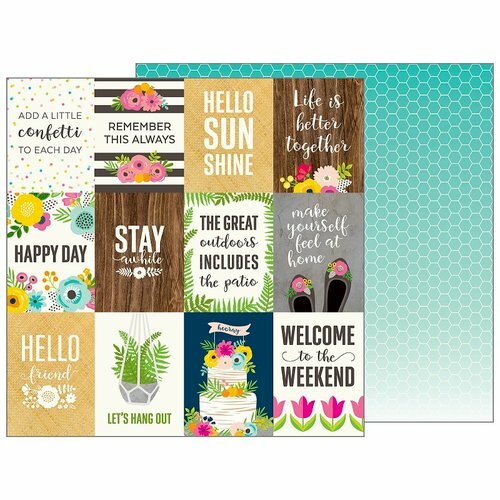 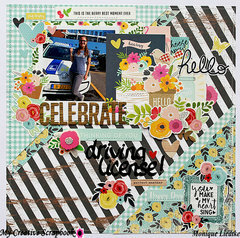 Create freshly squeezed pocket-style pages with the Patio Life 12" x 12" Double Sided Paper by Jen Hadfield for Pebbles! 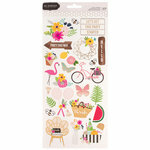 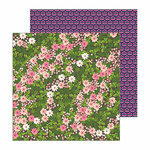 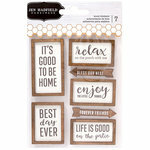 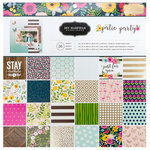 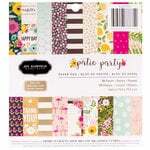 Included in the package is one sheet of paper that is part of the Patio Party Collection. 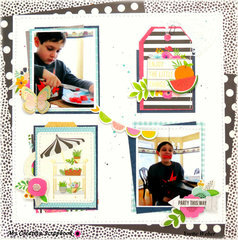 The paper features cut aparts on one side and lemons on the other.